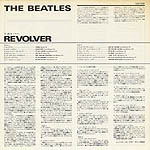 The pressing and catalog number are identical to 1982-release version. 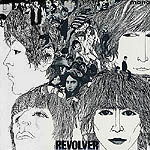 But this version was issued for the 20th anniversary of the Beatles' visit to Japan. 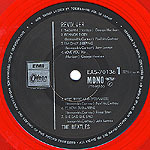 The words "mono" was printed at the top of the front cover. There was no logo mark at the center of the front cover. 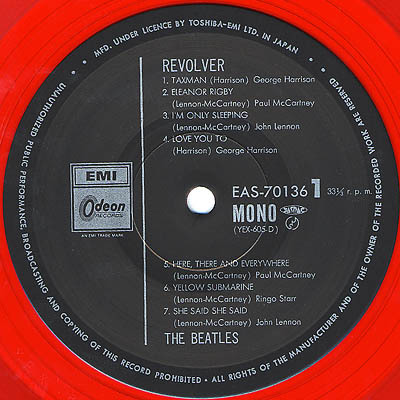 The words "Toshiba EMI Ltd." and "EMI/Odeon" logo mark were printed at the bottom of the back cover. 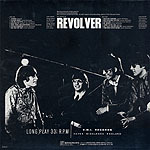 "LONG PLAY 33 1/3 R.P.M." credit was printed on the back cover. "JASRAC" and "JIS" logo mark were printed on the label. 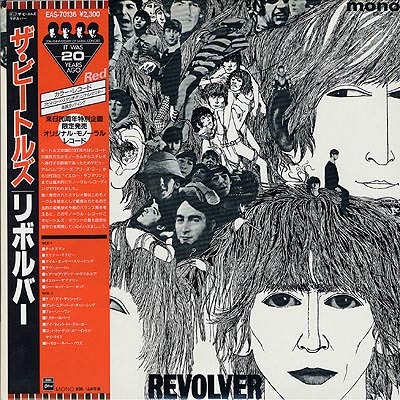 RECORD COMPANY'S NAME Cover: "Toshiba EMI kabusikigaisya"
The pressing and catalog number are identical to "1982 mono limited edition", but this version was issued four years later with a specially marked Obi commemorating the 20th anniversary of the Beatles' visit to Japan.